In yogic traditions, chakras are the physical manifestation of spiritual energies. Well-balanced chakras ensure a healthy and happy life. 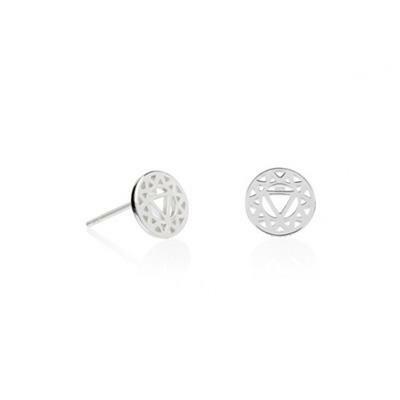 These studs feature the Sacral Chakra, which is connected to personal power and motivation.